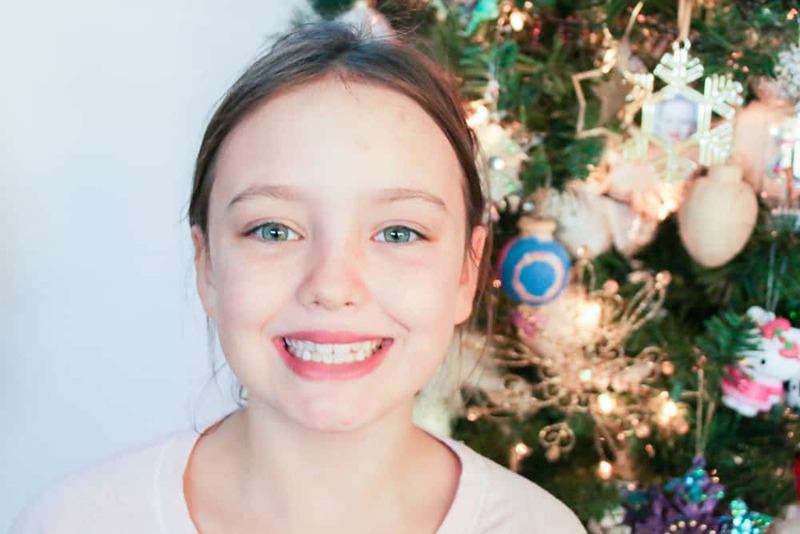 Holiday traditions and school pictures: two of my favorite things! Also, Scarlet is my most favorite thing. Like any parent, I see her school pictures and I just go SQUEEEEEEEEE. Here she is from Pre-K through to now, in third grade. We’ve been getting the house all decorated for Christmas and Hanukkah (at the same time this year!) 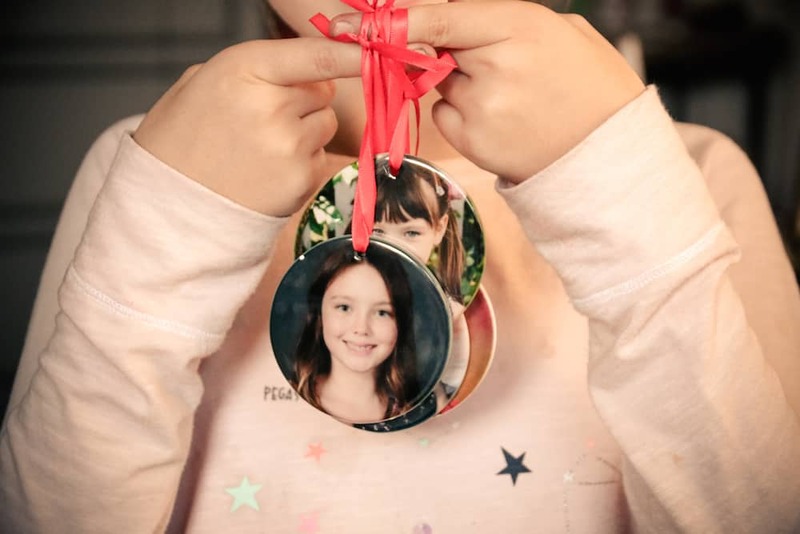 so of course I had to order her school picture ornament from CVS.com/photo. I do this every year, and every year it brings me such joy. It also brings Scarlet joy. 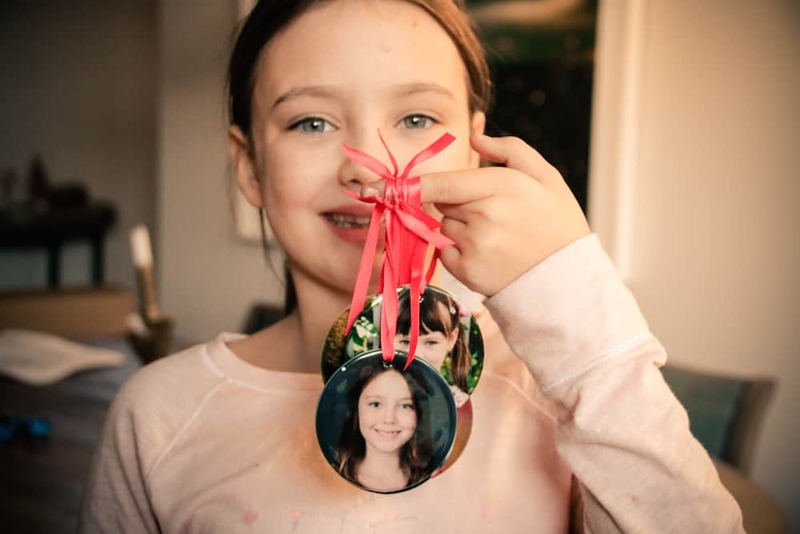 While she hangs them on the tree she will talk about her Kindergarten teacher or her favorite book from second grade. It’s so cute. Look at that proud face. I like the round porcelain ornament, though they also have glass and wood which are nice. I make them on the CVS site, it only takes a couple minutes, then I usually pick them up in store (though I had it delivered this year, and that worked out great). 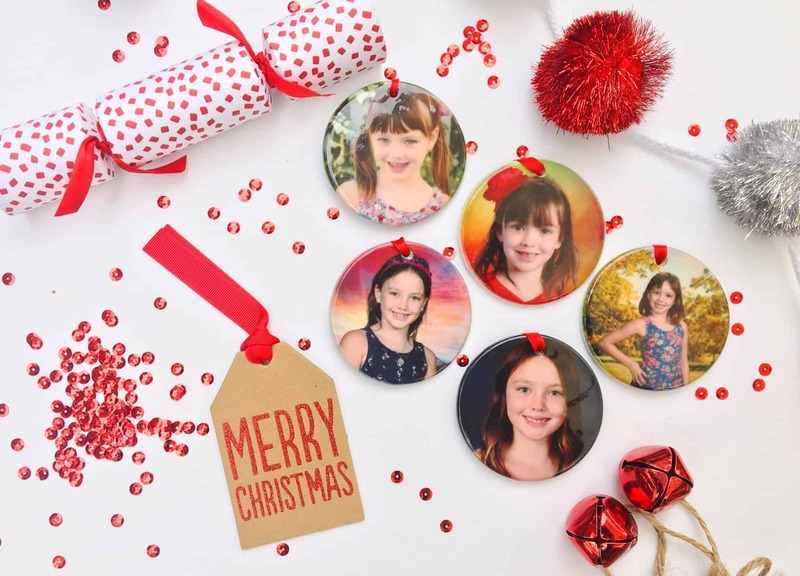 When CVS asked us to share how we use photos for holiday traditions, it just made sense because I already do this! I also order a bunch of gifts for my in-laws and my parents. My mom loved getting photo gifts of Scarlet, when she died we laughed at how many coasters and canvases and magnets she had of her only grandchild all over her house. It’s really the best gift for a loving grandparent, I think. CVS also did a survey, and asked us to share some statistics: A recent survey from Harris Poll on behalf of CVS Photo found that 3 in 4 adults (75%) indicate thoughtful gifts are the best to receive followed by personalized gifts at 52%. Nearly 2 in 3 adults have also created a photo gift. So, I guess other people like to put photos on stuff too.